Job seekers don't want to wait until the interview to know what a position's compensation package looks like. In fact, a recent survey conducted by The Harris Poll on behalf of Glassdoor found that lack of information about compensation is one of the biggest frustrations for U.S. job seekers. The more transparency you can offer regarding salary and benefits, the better reaction you're likely to get from job seekers. With health care costs on the rise, many employers are looking for ways to generate savings. One area in which employer and employee needs align is the inclusion of telehealth benefits. Virtual doctor visits can cost less than traditional appointments, and they are often easier to schedule on short notice. According to a report from mHealth Intelligence, 71 percent of providers now offer telehealth services, making it a realistic option for many patients. According to a recent report from TD Ameritrade, seven out of 10 millennials own at least one pet. Like human health care, visits to the veterinarian can be costly, placing more stress on employee's budgets. As a result, many employers now offer pet insurance as a supplement to traditional insurance packages. Though 401(k) accounts are still a desirable benefit, many employees are looking for better financial incentives that they can use in the near term. Assisting with student loan debt is seen as a useful perk by many young job seekers. In fact, ValuePenguin reported that 44.7 million Americans have student loan debt, with the average borrower owing $32,731. In 2017, the majority of borrowers were aged 39 or younger. 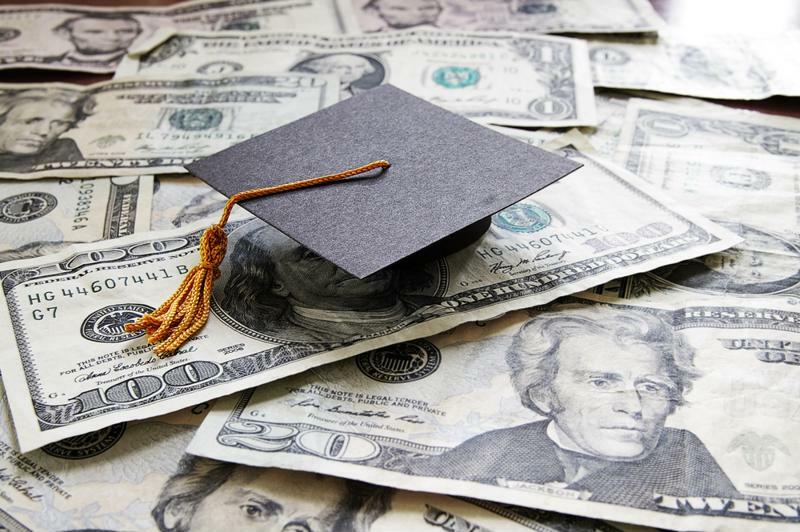 Many organizations are beginning to offer student loan assistance in addition to retirement benefits. While some analysts believe a four-day work week could be around the corner, it may be a long time coming for certain businesses. Nevertheless, giving employees the ability to work from home when they wish can improve retention and satisfaction rates. Likewise, allowing employees to set their own schedules can have a significant impact on productivity. For instance, many organizations in the Los Angeles metro area give their employees a late start option to avoid the headache of traffic congestion. "Flexibility is key in the Los Angeles marketplace," says Megan Gaume, Division Director of Beacon Hill's Technologies Division in Los Angeles. "Traffic has become an absolute nightmare – people spend more time in the car than they do with their families. Having a flexible work schedule or a work-from-home policy makes the entire process so much more manageable." Taking some time out of the work calendar to interact with coworkers outside of the office can give employees the chance to build better relationships. Collaboration at work is important, and employees need time to get comfortable with each other. Retreats also give managers the opportunity to interact with workers in an environment free from the stress of deadlines and customer expectations. Not every company can afford to fly its employees out to an exotic destination, but such lengths aren't always necessary. Holding an event locally can be a great option. In addition to traditional health benefits, many workers are becoming increasingly interested in programs that support wellness. Not only do these types of programs benefit employee health, but they can also lower rates of absenteeism. Wellness programs often include gym and yoga class discounts. According to a 2016 study conducted by Yoga Journal and Yoga Alliance, the number of Americans who practice yoga has increased by 50 percent since 2012 to 36 million. About 79 percent of practitioners utilize the stretching routine to support another exercise such as weight lifting or running. Employee perks like wellness training support worker satisfaction and happiness. To maintain a pulse of workplace trends, check out our employer resource center today.